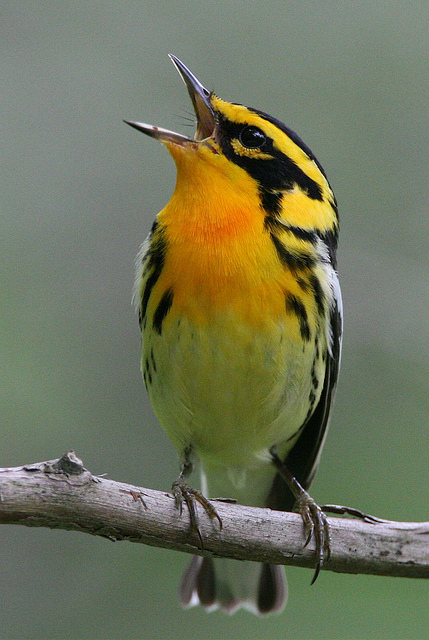 Visit the birdiest “yard” in Ulster County with one of the best sets of ears around as your host. Join Peter Schoenberger on his home turf to learn more about an important skill and various secrets to help you retain various vocalizations. Participants must register with Peter (pdsis@yahoo.com) to attend this special outing.